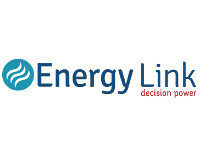 NZ Tariff & Fuel Consultants 2003 Limited are Energy Conservation providers. We help people in the Auckland Region. For more information, please call us today.